Spending time with your boyfriend, girlfriend, husband, or wife is easy when you have the right place to break open a bottle or two and cheers to any occasion. No matter where you choose to go, bring your alcohol with you or order a cocktail (or three!) with our top picks for boozy date ideas in New Jersey by region. Couples can grab a drink together when they head down to LSC After Dark! Once a month, Liberty Science Center hosts an event where adults 21+ can explore the exhibits kid-free. LSC After Dark takes place on the third Thursday of each month and there’s a new theme for each time. From superheroes to “science on the rocks,” each theme has specific science exhibits and activities catered towards adults. Grab a drink, grab your partner, and experience a museum for adults only! A winery tour is a great idea for couples to stroll hand and hand across the beautiful vineyard learning all about the tastes and tones of home-grown wine. Four Sisters Winery in Warren County, where you can enjoy a free tour and a complimentary wine tasting. 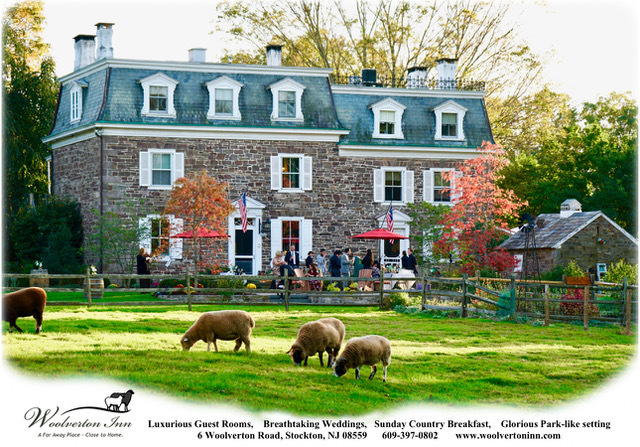 This Northern NJ winery also hosts BBQ s, weddings, private events, and more! For lovers of hops, IPAs, and all things beer, enjoy a craft beer tour at New Jersey Beer Co. They are famous for the NJ LBIPA brew, which is featured in restaurants around the garden state. Try a sample of your favorite ales and stouts – and expand your palates together. Trattoria Bel Paese is a unique place to crack open a bottle and spend time with your sweetie. Not only is a cooking class a great idea for bonding and learning, but a BYOB cooking class allows your to really spice things up. Pair your favorite wine with a meal that the two of you make together with the help of their great instructors. A fun night out in Cranford NJ! Throw off some steam by throwing a hatchet. Stumpy’s Hatchet House is an Eatontown-based facility where groups can throw axes at a target. Make a bet with your partner – who can hit the target the closest? The only thing that makes this activity better? Alcohol, of course! Stock up on a few bottles of beer or wine and head on down to this excellent date spot for couples. Day or night, Cream Ridge Winery remains a perfect opportunity for a relaxing date idea. Unlike other wineries, this Central NJ romantic destination is open 7 days a week for your convenience. 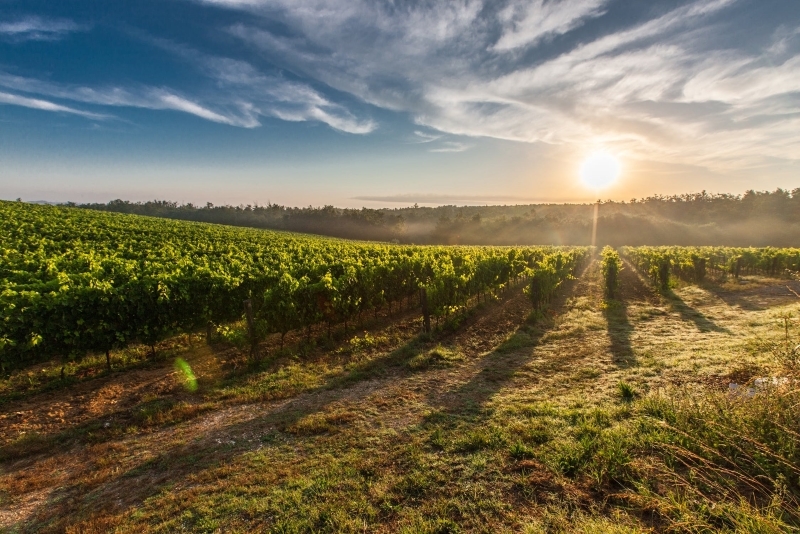 Cream Ridge provides a classic vineyard experience that is so gorgeous, you’ll feel like you’re walking through the vines and grapes of northern California. Try the Jersey Berry chardonnay – you can thank us later. Considered one of the best breweries in NJ, Carton Brewery is a great place to stop with your significant other. 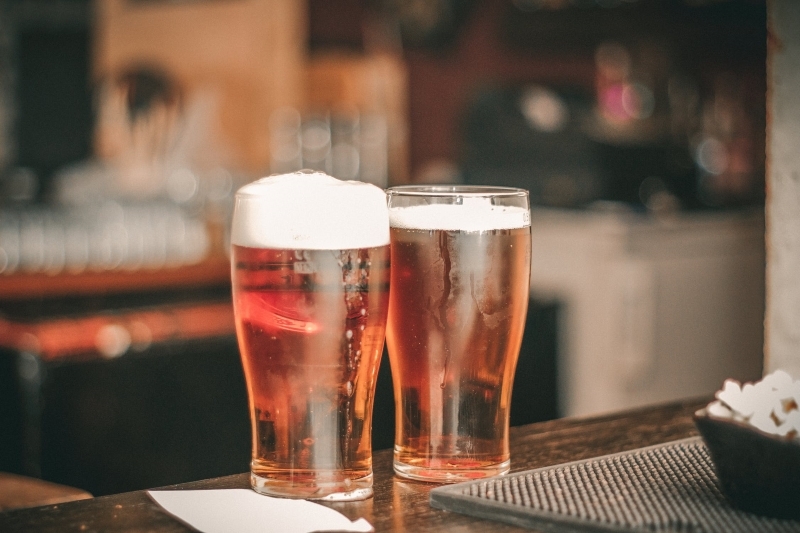 Take a tour and enjoy a sampling of the best craft beer in Monmouth County. Beer lovers will enjoy the 007XX brew, a similar IPA to your favorite west coast pale ales. Don’t think it’s romantic? Add in the atmosphere of being right on the northern Jersey Shore and the two of you will have a day trip that will be unforgettable. Take a painting class at Art E Vino. When the wine flows and the ice is broken, you and your partner are sure to create something amazing. Follow the instructor as you create a great work of art you can gift to each other. This is a great date night location in Freehold where you can come back and create a whole new painting! Through the hills of Shamong, NJ lies a brewery you and your significant other won’t want to skip. The Valenzano Winery is a traditionally family-owned location with many different sweet and dry wines. The Shamong Blush is a great wine for starters, while their harvest batch is perfect for those looking for the latest trends for wine. Every Thursday, this winery hosts a Thursday night dinner where you can pair your meal with a classic wine – there’s nothing sweeter. A quirky yet fun winery to try with your sweetheart, Vinyl Brewing Company offers tastings Thursday- Sunday. They host many events like food truck festivals and even yoga at the brewery, where yoiu can help yourself to a sample after the class is over. What’s cooler than getting exercise where beer is your reward? A romantic and functional idea for active couples who love a brew or two. 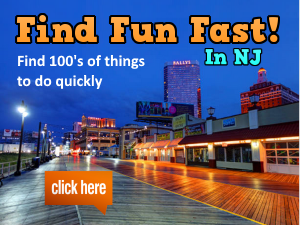 Each part of New Jersey offers something new and exciting for couples to do! Despite where you are located, try out one of these date ideas. 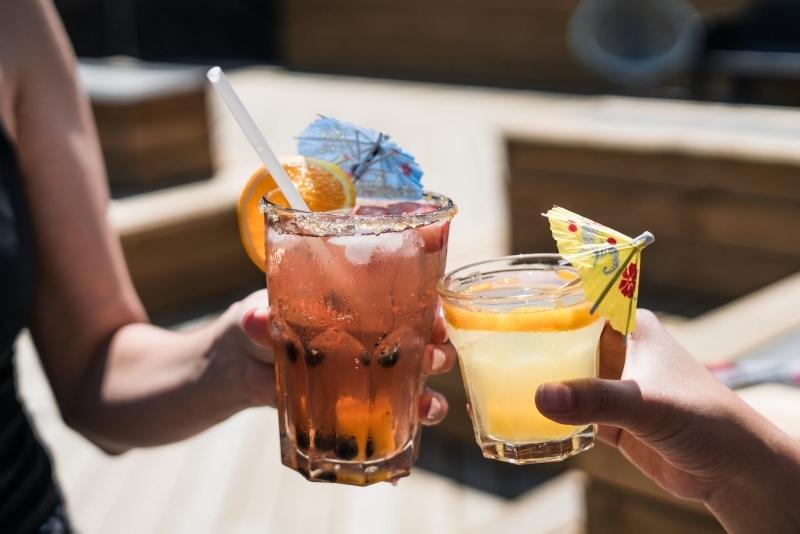 Let us know in the comments what your favorite “boozy” date idea is or any suggestions for couples to go get their drink on. Looking for a place to stay with your S.O. 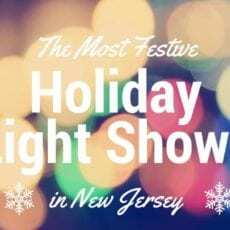 while in New Jersey for the weekend? Check out or guide to romantic hotels in NJ! For more on everyday romance in NJ, check out our ultimate list!